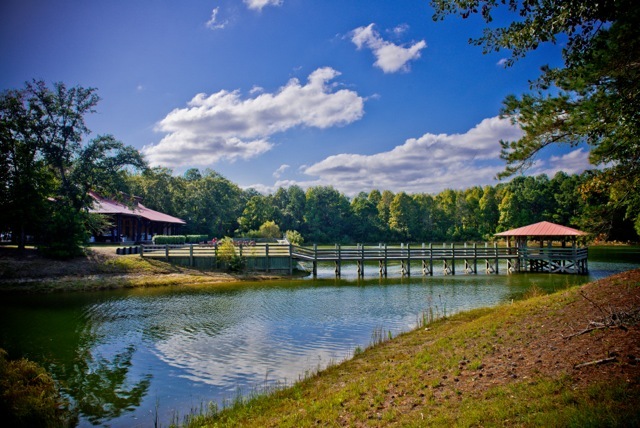 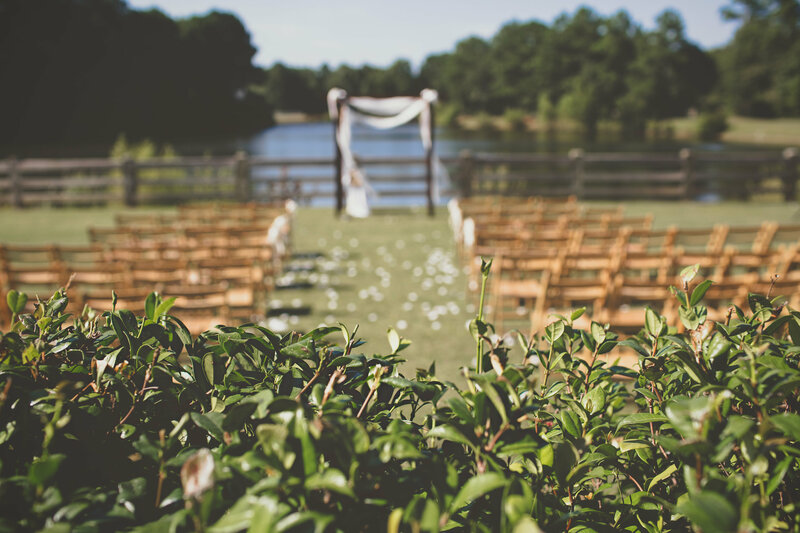 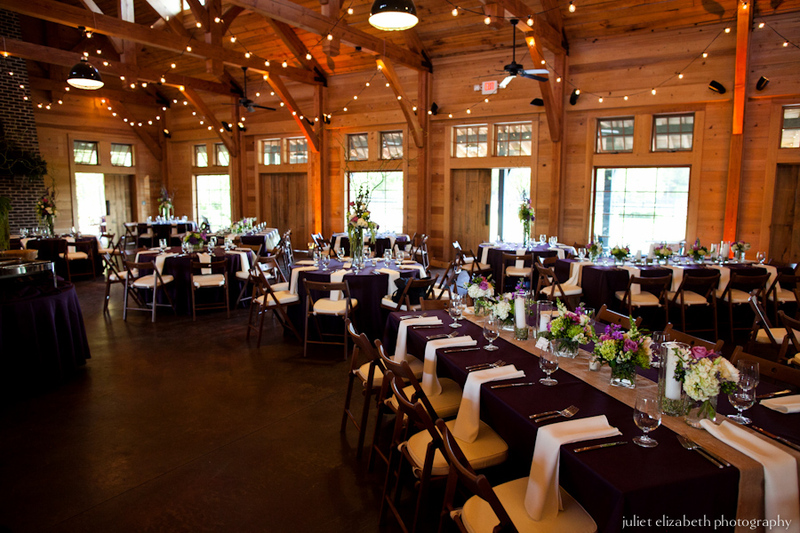 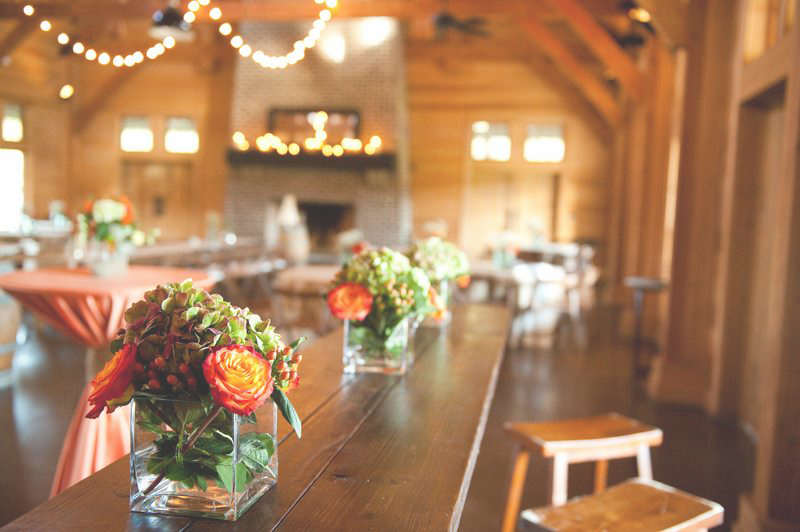 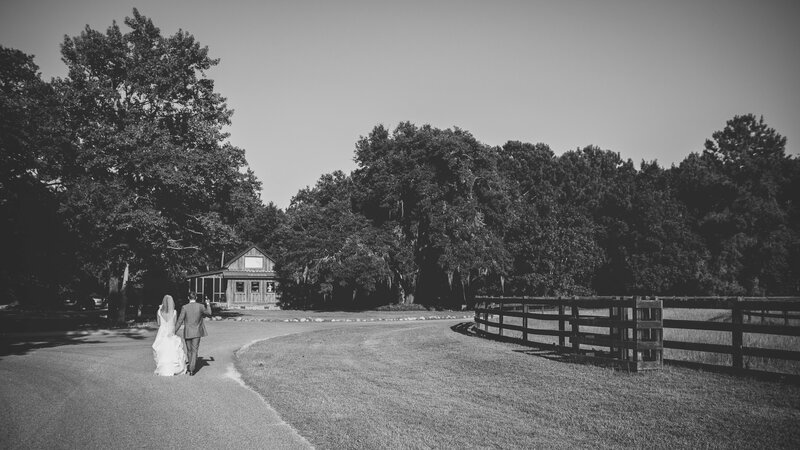 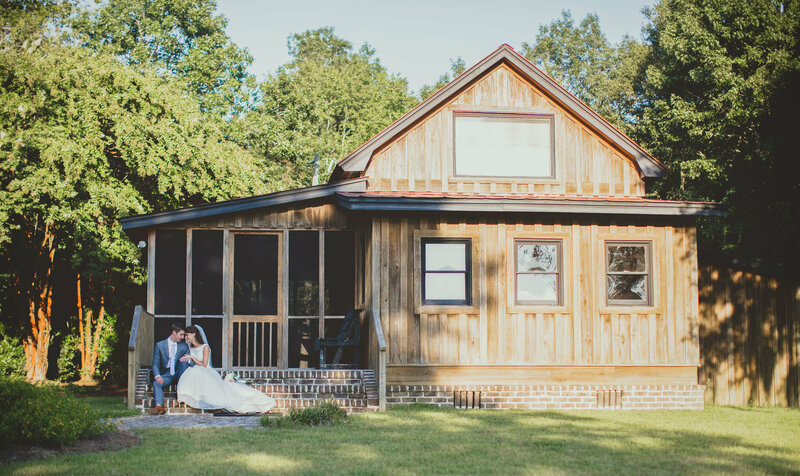 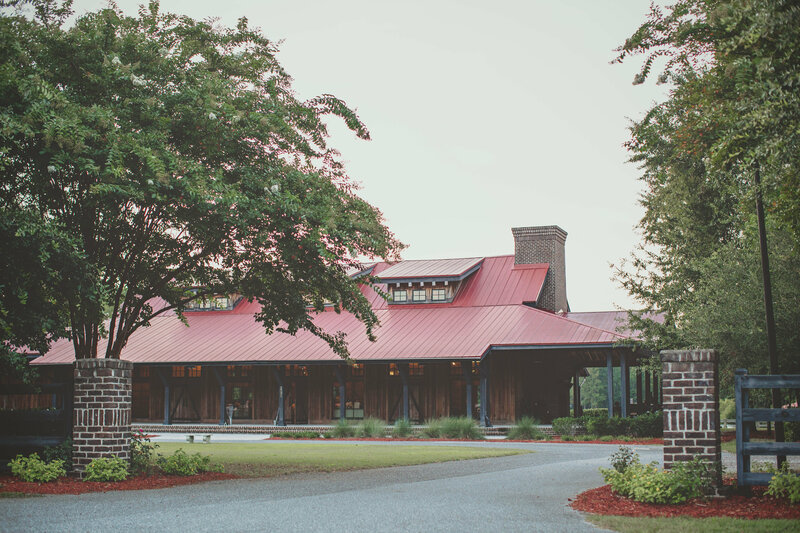 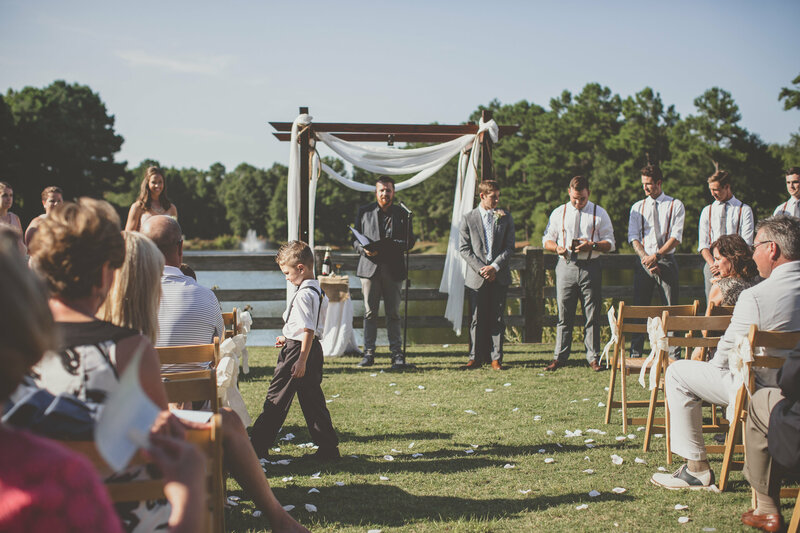 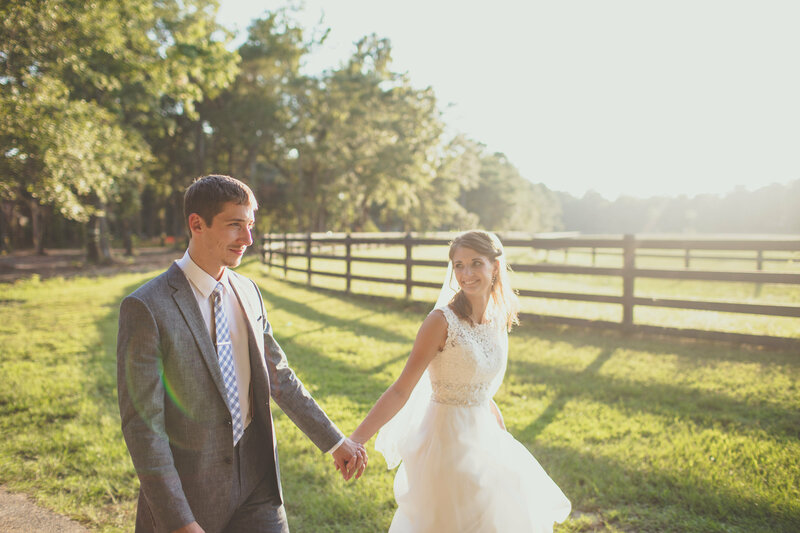 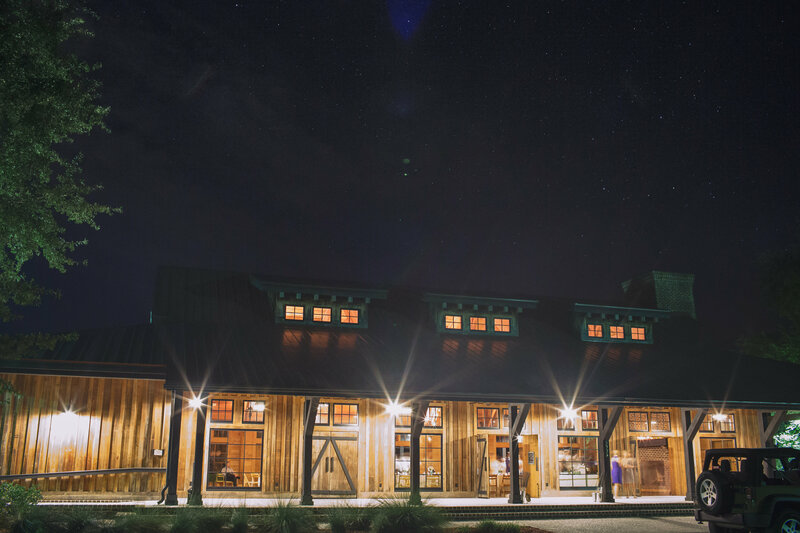 Located on the beautifully landscaped grounds of Pepper Plantation, this award-winning, barn inspired pavilion is an ideal venue for your special event. 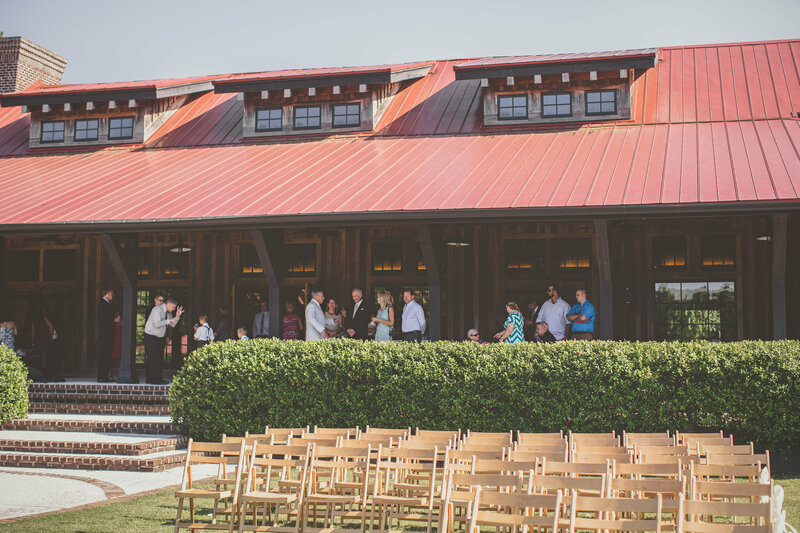 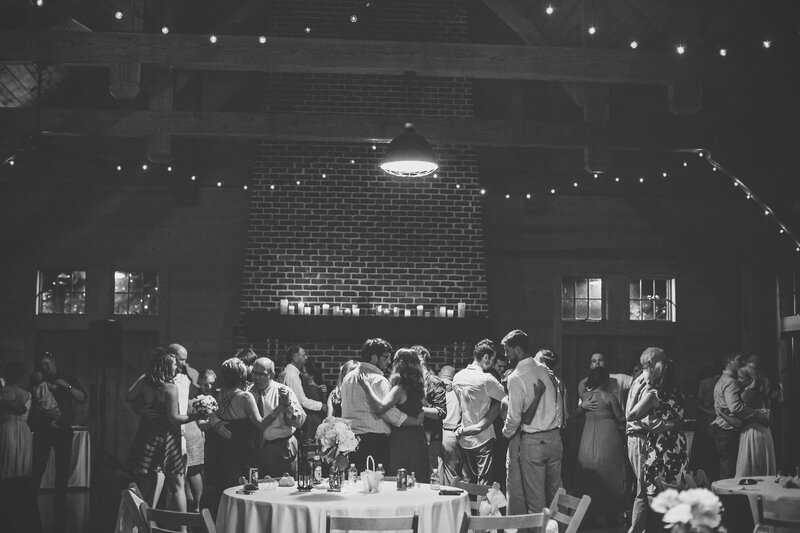 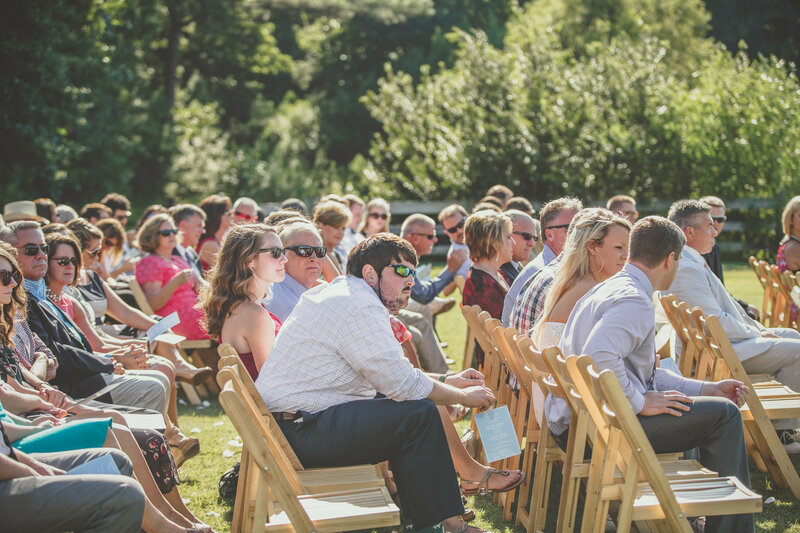 The Pavilion is perfectly designed for hosting outdoor weddings, receptions, rehearsal dinners, corporate events or any other social gathering. 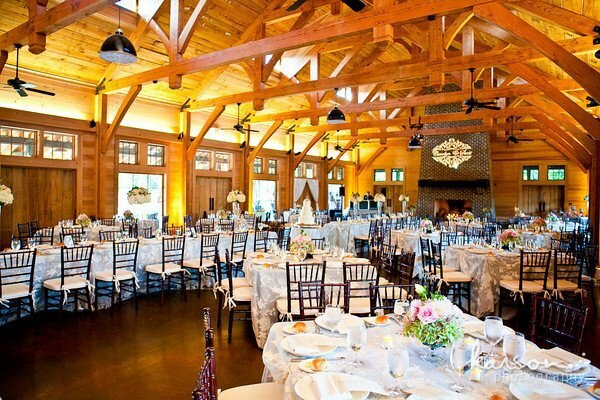 Its deep lowcountry-style porches, exposed wooden beams, massive fireplaces, fire pits and a beautiful waterfront gazebo help to create a unique backdrop for a truly Southern Affair!